kara.kyl has no other items for sale. 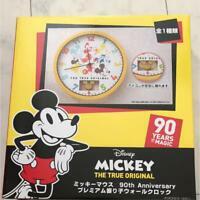 DISNEY Tinkerbell Watch by M Z Berger & Co. New in Box !!! 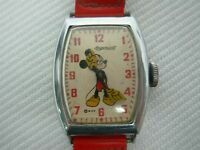 Vintage Swiss Mout Mickey Mouse Wrist Watch "Youth" ?